Just bought a new bike online and need it assembled pre-delivery inspected? Need your fork steerer tube cut with our professional tools and guages? Need to tweak or tune your electronic Di2 gear system to sharpen the shift or reprogram the buttons? 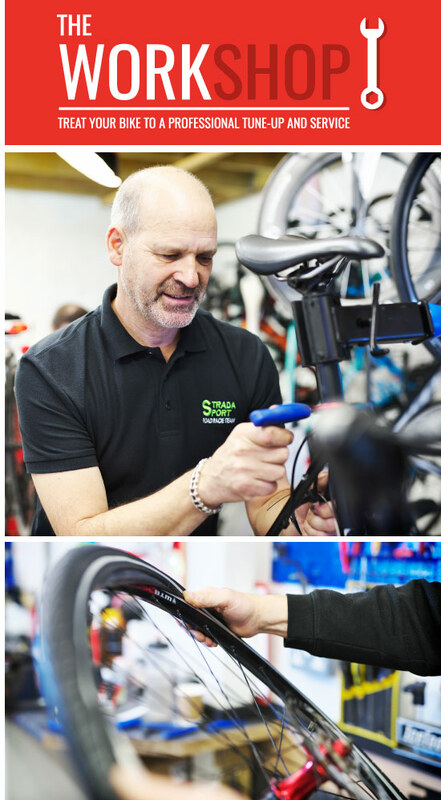 At Pedal Revolution, we have the experience, knowledge and skill to finish the job and give you peace of mind.